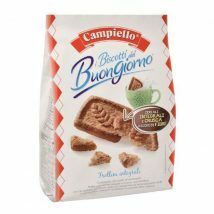 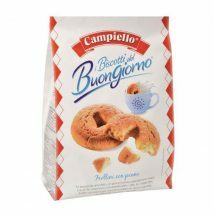 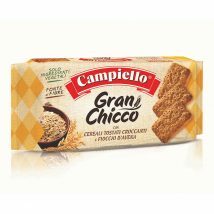 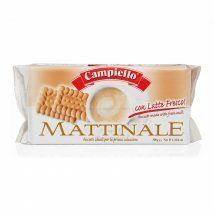 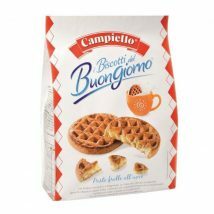 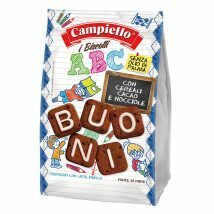 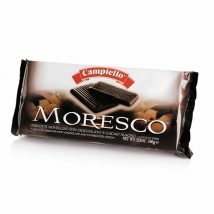 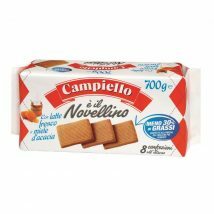 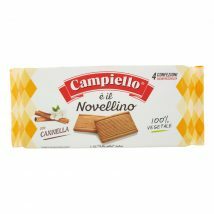 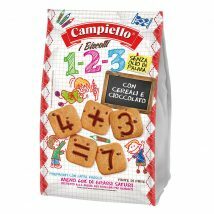 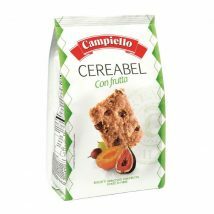 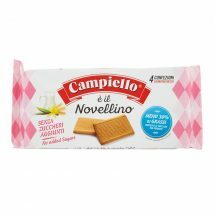 Campiello - Martelli Foods Inc.
Campiello, a biscuit company renowned for its famous Novellino biscuits. 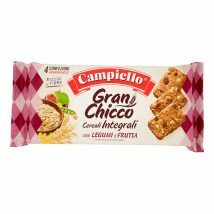 A major turning point occurred at this point with the development of an assortment of innovative products such as Gran Chicco made with whole grains, a sugar-free line, an egg-free line, morning biscuits, etc. 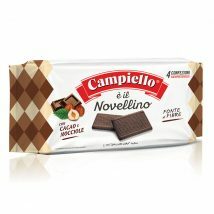 It continues to maintain the same high quality established by Campiello. 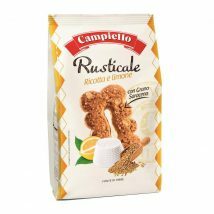 The company’s mission is in developing and innovating new products and techniques while safeguarding tradition at the same time.